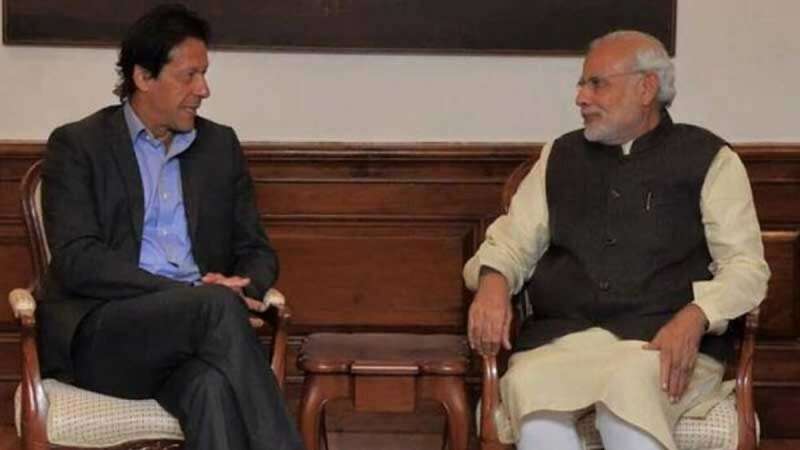 New Delhi : Pakistan Prime Minister Imran Khan on Sunday urged his Indian counterpart to 'give peace a chance', assuring him that he will stand by his words and act immediately as soon as he receives any proof from New Delhi related to Pulwama Attack. An official statement released by Pakistan PMO read, "PM Imran Khan stand by his words that if India gives us actionable intelligence, we will immediately act." India vs Pakistan tension escalated after a Pakistan based terror group Jaish-e-Mohammed (JeM) attacked convoy of Central Reserve Police Force (CRPF) in Jammu and Kashmir's Pulwama. Earlier, on February 19, Imran Khan had assured India that he would act against the perpetrators of the attack if it shares “actionable intelligence” with Islamabad, but warned New Delhi against launching any “revenge” retaliatory action. India had called his statement a 'lame excuse'. “It is a well-known fact that Jaish-e-Mohammed and its leader Masood Azhar are based in Pakistan. These should be sufficient proof for Pakistan to take action,” the foreign ministry said.